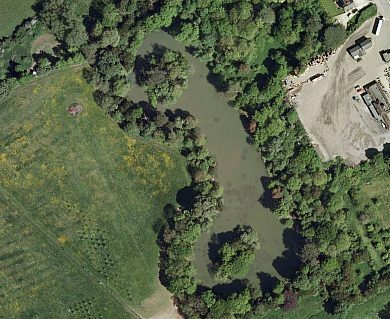 Bairstowes Lake is a coarse fishing venue located near Towcester in Northamptonshire. The lake is controlled by Towcester and District Angling Association. Bairstowes Lake offers a peacefull days coarse fishing. There are two islands and depths vary from 2 to 5 ft. The lake contains a variety of coarse fish including Carp to 20lb, Perch, Tench, Roach and Bream.